Is the Petzl Grigri a suitable belay device for beginner climbers? The Petzl GRIGRI 2 belay device with assisted braking is a classic sport climbers tool. The GRIGRI 2 works equally well for lead climbing and top roping. It may be used on all 8.9 to 11 mm dynamic single ropes (optimized for 9.4 mm to 10.3 mm ropes). Compact and lightweight, the GRIGRI 2 will accompany you for many years, on climbs all over the world. 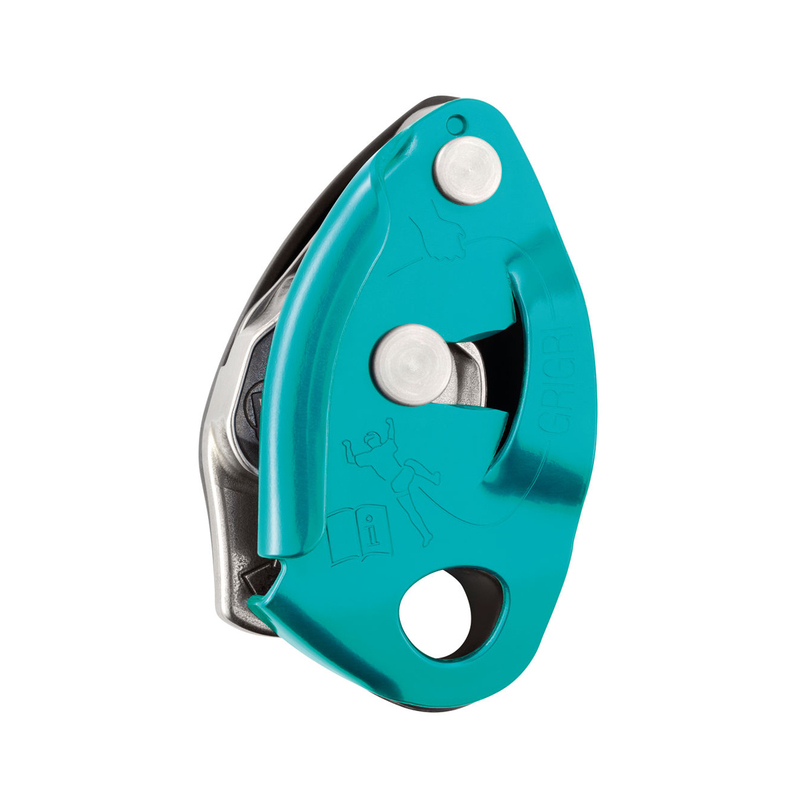 The GRIGRI 2's design allows for excellent descent control.